I am blogging this out of order because after delivering these images to my client the other day I really wanted to share them while these feelings of JOY were still so raw. We were in touch last summer and fall and through many failed attempts to coordinate the time she would be in the state along with my lack of availability we decided that we would try again this year to book their family session. That persistence paid off. The night was absolutely beautiful and everyone was on board for just relaxing and having a great time during our shoot. I love it when people are trusting, up for anything and can let it all go. The energy and love in these images is almost tangible. I am booking beach sessions into mid October. Yes, October! The beaches are empty and the sky and sunsets are spectacular. If you’re in Boston or the south shore area and are looking to book family portraits before summer ends or early fall you can reach out anytime for details! Then group them all together for the shots that mom and dad really want! Niro - We are in love with these photos! You are incredibly talented. Thank you so much! Melissa Pfannenstiel - Absolutely gorgeous session! Love the sky! 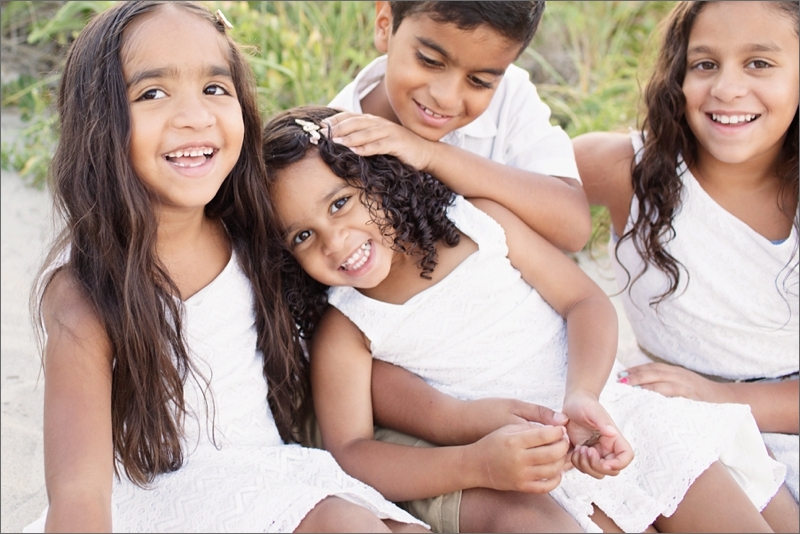 Rachel - This is such a beautiful family and gorgeous work! Chrissy - You did a beautiful job. I love you captured such sweet moments. Marsha Pizarro - Stunning family photos! Your work is amazing and you seem to capture such genuine moments! Candice - Love all the moments you captured!! 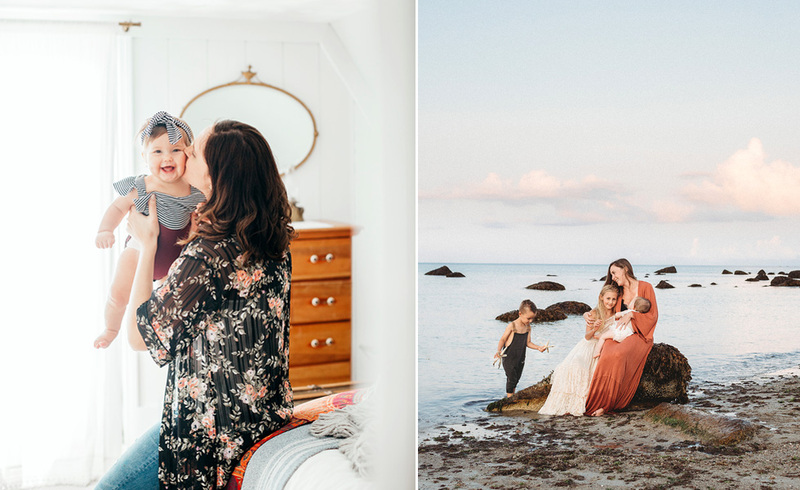 Tiffany Johnson - Such a beautiful family, and beautiful photography! Hailey - What a beautiful family! Lovely work!